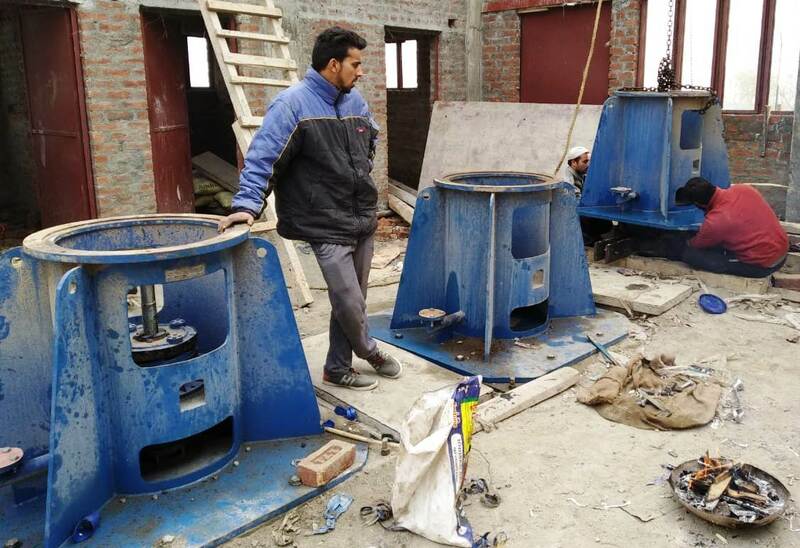 Engineering profession in Jammu and Kashmir, like the rest of the world, is an important and essential institution for development, welfare and public service. 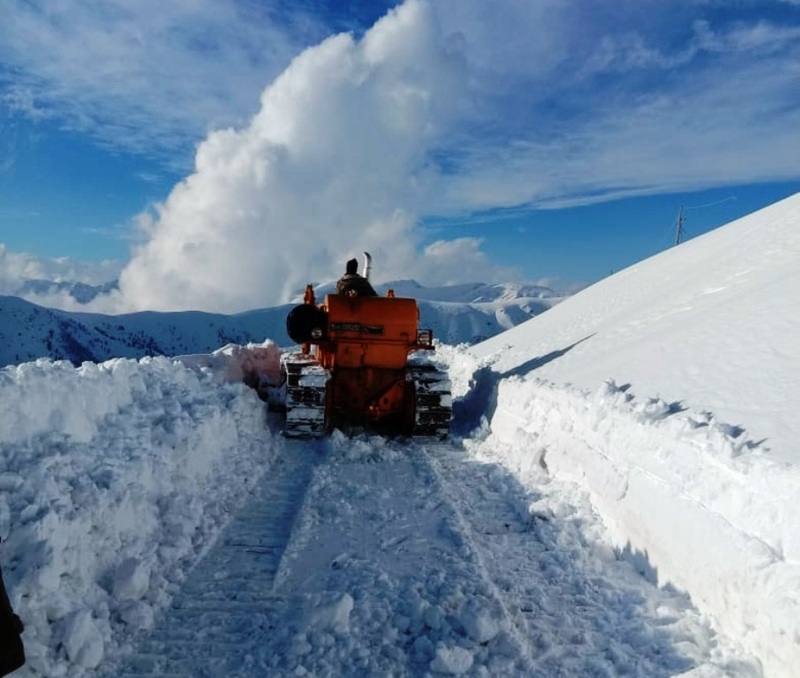 Snow cutter clearing snow from Gurez road. No nation can flourish or survive without the support of the engineering community which is filled with talented and dedicated technocrats. In Jammu and Kashmir, this community has always helped in providing basic amenities to essential health services for the public. No department can function without the logistics and support of engineering fraternity. Keeping the legacy alive, the engineering community has always followed revolutionary footsteps for the services, quality and innovation for the benefit of the general public. The engineering community is the actual developmental machinery of the state and is exclusively engaged in the development and maintenance of the core infrastructure facilities be it roads, buildings, public service departments like the power development department. The engineering community of J&K has always worked efficiently even under difficult situations like ongoing turmoil, law and order problems, geographical difficulties. They have been at the forefront during natural calamities like the 2005 earthquake, September 2014 flood etc. But in spite of their countless contributions and relentless services this community has always been ignored and is at present facing worst negligence from the government in all aspects especially service related matters. It is unfortunate and illogical on part of the government that this community has been ignored even in the simplest service matters and it has demoralised the community completely. To name some issues of our community, let me reveal that we are the lowest paid professionals, gifted with contract-based working, facing genuine pay anomalies, and caught between highest court litigations. The routine of promoting engineers on stop-gap ad-hoc arrangement in-spite of clear cut vacancies has resulted in non- regularisation. 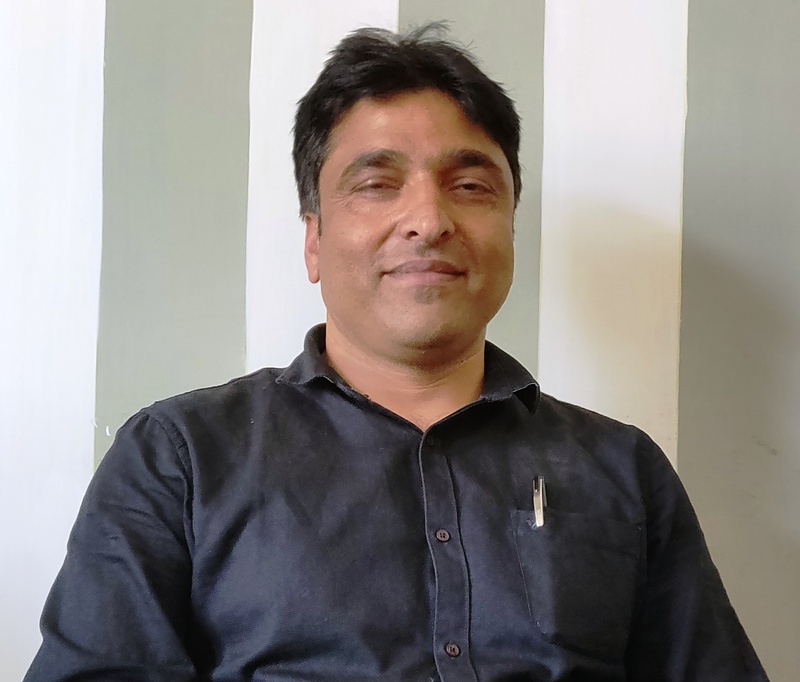 The promotions made at all level were never regularised with commensurate grades even after decades in most of the cases, ignoring the supreme judgement namely “Suraj Prakash v/s State of J and K”. This apathy has defeated the very purpose of promotion and engineers are still languishing in the grades of Junior Engineer or Assistant Engineer even after two or more ad-hoc elevations. The question here is that if promotion can be made for all cadres of KAS and other gazetted services regularly then why this step treatment to our engineering Community. Due to limited promotional prospects, stagnation, and non-regularisation, the long pending demand of implementation of running grade or ACP for engineers is still a dream. Due to continuous pleads and efforts the Govt. in 2018 budget on 11th January 2018 announced on the floor of assembly about the implementation of the ACP of engineers at par with doctors, following that the State Cabinet gave nod to this decision but unfortunately no SRO is yet issued, whereas the same SRO stands issued in favour of KAS and KPS cadre with urgency! The Hon’ble Governor announced the SRO for engineers to the delegation of engineers who met him on 1st February 2019 represented by State Joint Action Committee of Engineers at Raj Bhawan, Jammu. The role of engineers in the state is pivotal but simultaneously they are lowest paid professionals and in subsequent pay commissions their salaries and posts have been systematically eroded and degraded. The anomaly at Junior Engineer (pb4260) is still a long dream to get implemented. The expansion in population, increase in administrative units has not been synchronized with the expansion of Engineering divisions or sub-divisions. The service provider unit of engineering department established decades back is not in a position to cater to the services and demands of the large population. This problem is mainly with the Mechanical Division wherein one division is on average handling four districts under PHE, I&FC, R&B. Thus, cadre management and expansion should no more be ignored but done on priority to increase effective public deliverance. The Fixed Travel Allowance (FTA) that had been fixed decades back at Rs 30 per month is still there unchanged, which acts as a mere joke and the same was acknowledged by then Finance Minister in the 2018 budget speech. An engineer has to travel a lot from office to work site which is always many miles away and travel allowance of rupees one per day seems plainly illogical and irrational. As such enhancement in FTA is compulsory but not yet done. While keeping all the above-mentioned grievances in mind, I seek attention towards our long pending demands that are never heard for a solution. The engineering community has been demoralised and the early redressal of issues is must for bringing much better efficiency, transparency and accountability as the young engineering community want all grievances catered for quality and innovative services to the state beneficiaries. The early redress and urgent solution to all long pending issues with synchronisation of wholeheartedly welcome and implementation of government initiated measures like PAO system, e- tendering and improvement in work ethics is the only way to improve effective public deliverance and raise the morale of much-demoralised engineering community. The redressal of long pending issues is the best way to develop the backbone of the state development machinery. How Kashmir Cartels Create Conspiracies To Retain Control? What does a shutdown cost in Kashmir? Can Kashmir Afford So Many Dar-ul-Ulooms?